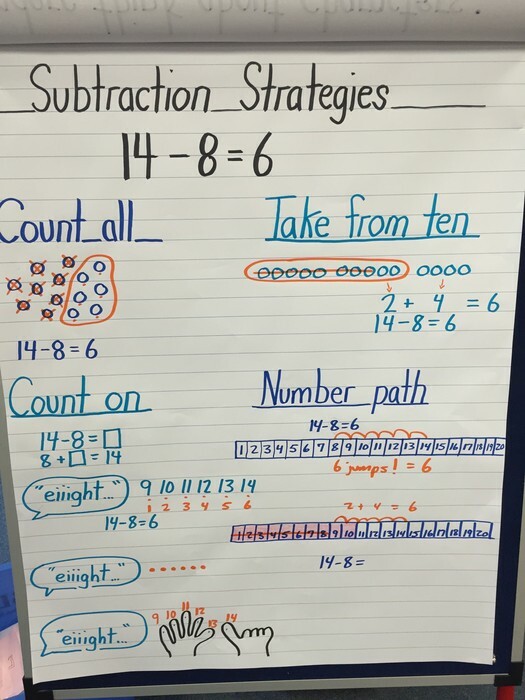 In Math, we have worked hard on the take from 10 strategy in subtraction. Ask your child to show you this! 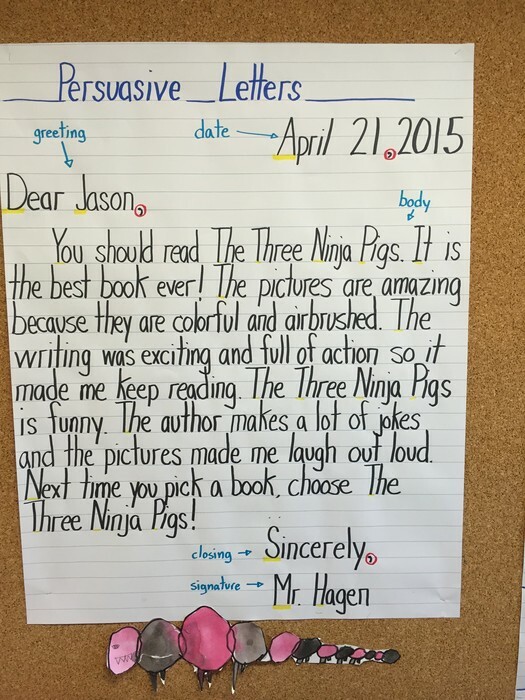 In Writing, we have been busy working on persuasive letters. Last week, your child wrote you a letter persuading you to use reusable bags when grocery shopping. He/she also made you a bag to use. 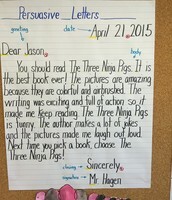 The class has been busy writing all kinds of persuasive letters to a variety of people. In science, our silkworms continue to grow and the class has noticed their huge appetite for mulberry leaves. 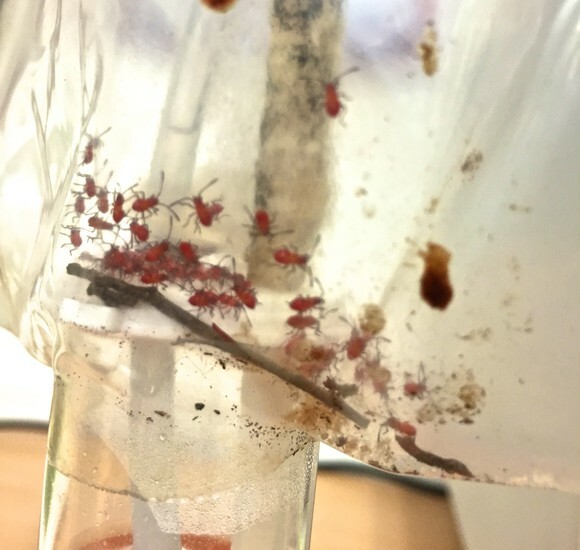 Our cotton stainers had babies over the weekend! 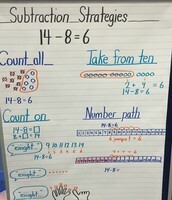 Ask you child to show you the take from ten strategy. 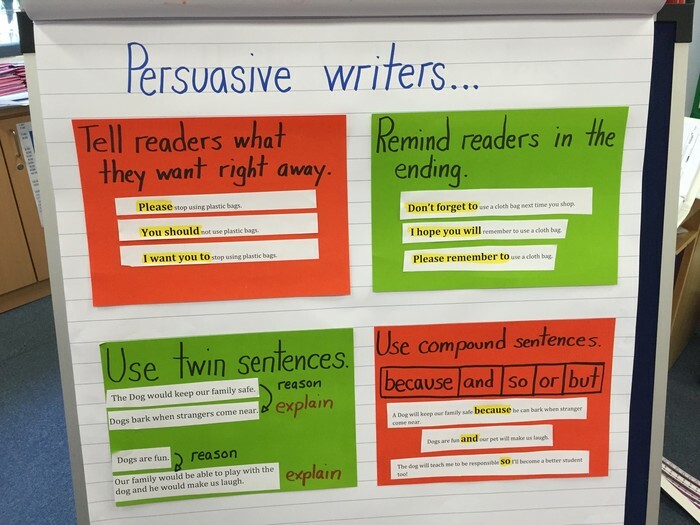 What do persuasive writers do? Using compound sentences is the most difficult strategy here because children have to think about relationships...which is higher order thinking. Advanced writers are noticing things like capitalization and comma usage in letters. Please do not send candy or other unhealthy foods to school with your child. 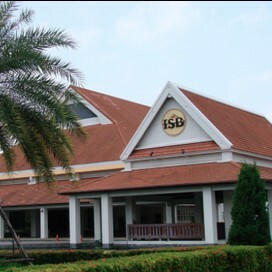 ISB works hard to teach children how to have a healthy, balanced, and actively lifestyle. There is a healthy snack provided each morning.